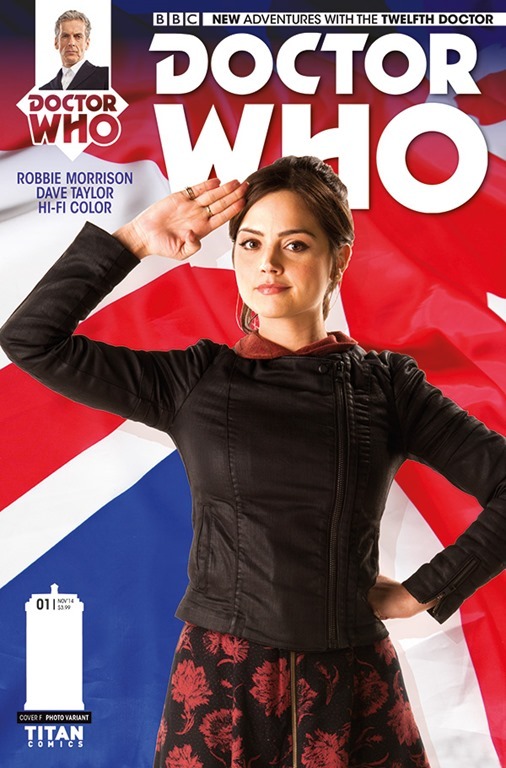 Doctor Who–Pre-Order Doctor Who: The Twelfth Doctor Tomorrow! 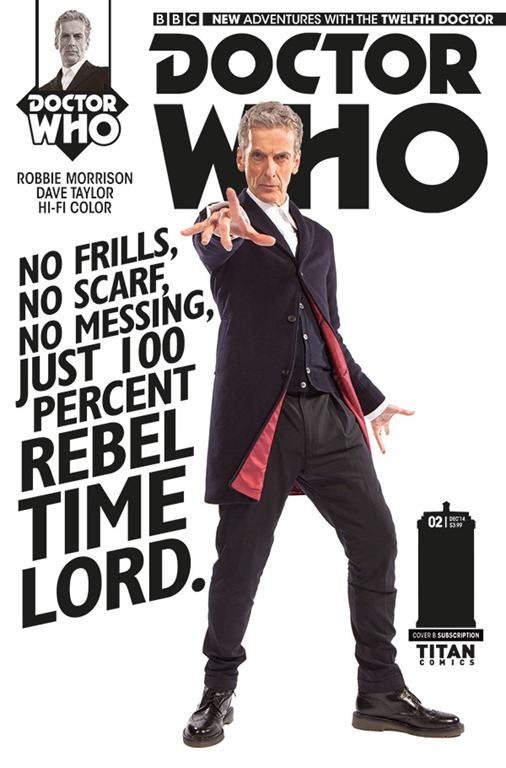 The 12th Doctor is about to wibble-wobble into comics. 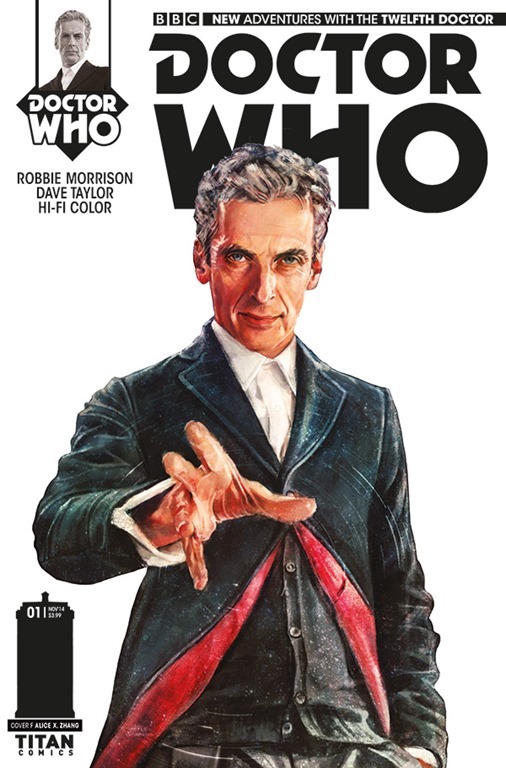 Beginning tomorrow, Doctor Who: The Twelfth Doctor will be available for pre-orders, with issue #1 appearing in comics shops on October 1st. The ongoing series, written by Robbie Morrison (The Authority, 2000 AD) and illustrated by Dave Taylor (Batman: Death By Design, 2000 AD) will be arriving with a fully-painted dazzler by Alice X. Zhang (above) and five variants (I particularly like the first Clara cover…). 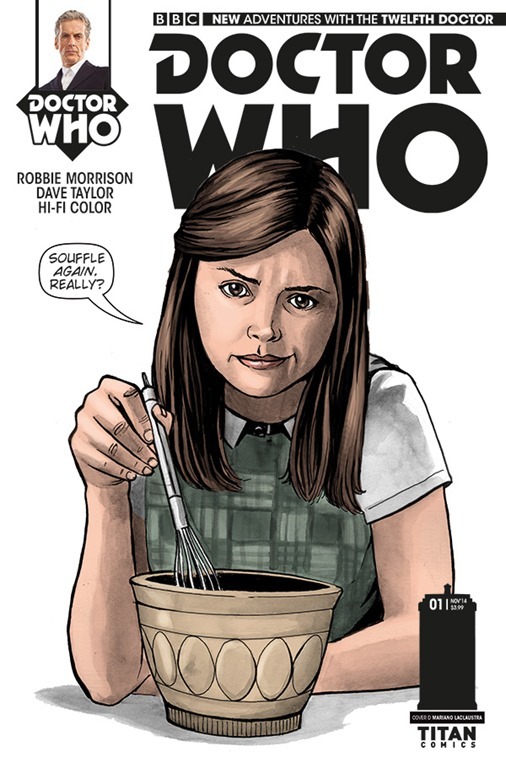 Check out the variant covers – and ordering information – after the jump. 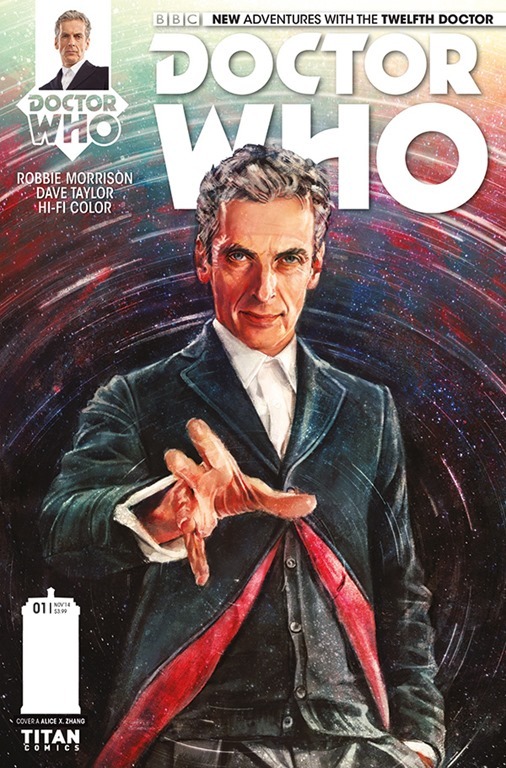 As with the Tenth and Eleventh Doctor ranges, Doctor Who: The Twelfth Doctor #1 comes with a beautiful regular cover painted by Alice X. Zhang, plus five other variants – including a "100% rebel Time Lord" photo cover and Mariano Laclaustra penned picture of Clara. 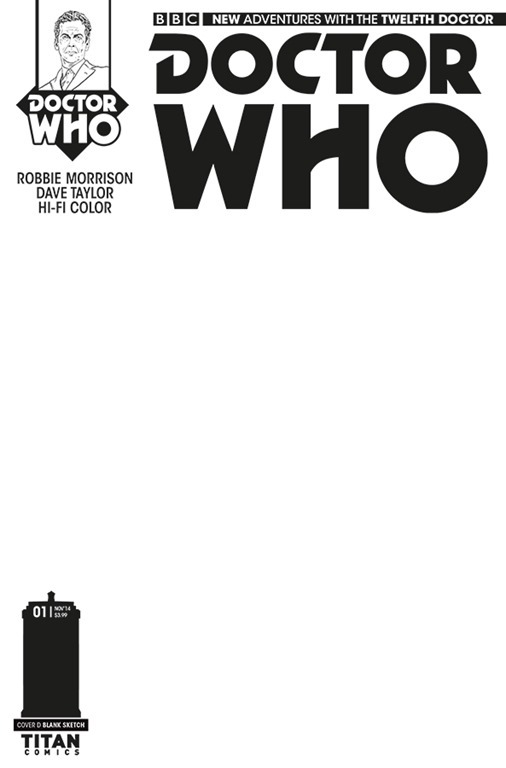 Titan Comics’ new Tenth and Eleventh Doctor ranges will hit comic book stores on July 23, and print or digital editions are available to pre-order now – for more information, visit titan-comics.com.